The government, represented by the E P A , has announced its intention to develop educational subjects to support all ways of raising the skills of learners in the field of environment. In all subjects, especially young. The government, in a memorandum transmitted to the National Assembly, said that "E P A has received students of public and private universities, institutes and schools in the Jahra reserve continuously throughout the year to learn about wildlife and how to preserve the environment. 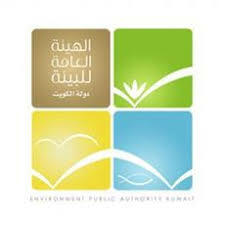 All ways to raise the skills and behaviors of learners in the field of the environment ». And stressed its keenness to spread environmental awareness and promote its concept at all levels among the groups of society, through the organization and dissemination of all awareness campaigns carried out by the Commission and is keen to cover the activities of all environmental work in Kuwait on a daily basis and published, Social networking sites so that everyone can follow up on everything related to environmental.